Sony joins LG, HP, and… themselves (just noticed that) in the race to put out a decent flexible display. 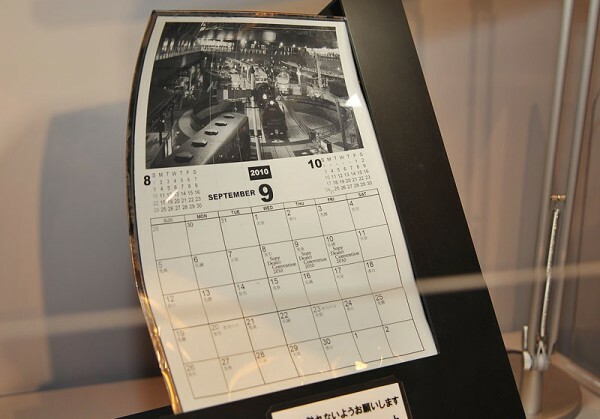 This one, being shown at a dealer convention, is an e-ink based display with a plastic substrate, allowing it to be flexed and possibly rolled. I’m guessing that picture pretty much shows the limit of its flexibility, though. Can’t wait till you can write on one of these, then fold it up and put it in your wallet. So awesome.